Set in its own grounds of over 600 acres, this beautiful 18th century mansion in picturesque Gatehouse of Fleet is the perfect place to stay and enjoy the great outdoors as it boasts its own 18-hole golf course and indoor leisure complex. 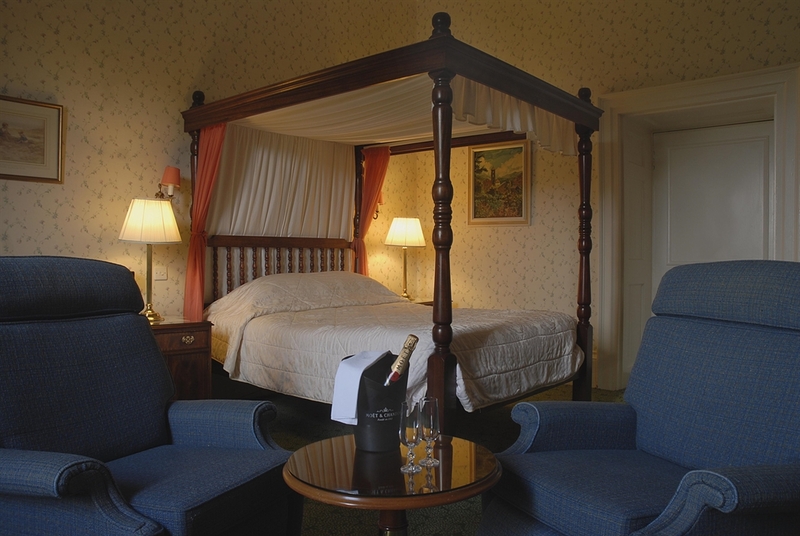 The Cally Palace is a grand but elegant property offering period style alongside the modern comforts of a 4-star golf hotel. 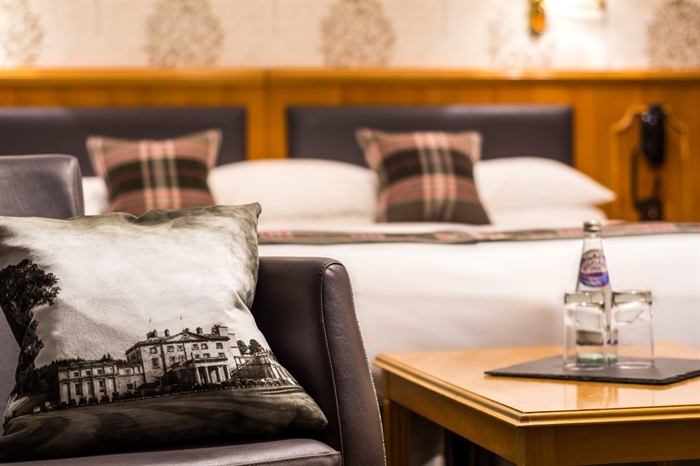 The hotel's 56 bedrooms combine spacious accommodation and excellent facilities (including 24 hour room service and concierge) with captivating views of the estate grounds and the Dumfries & Galloway countryside beyond. 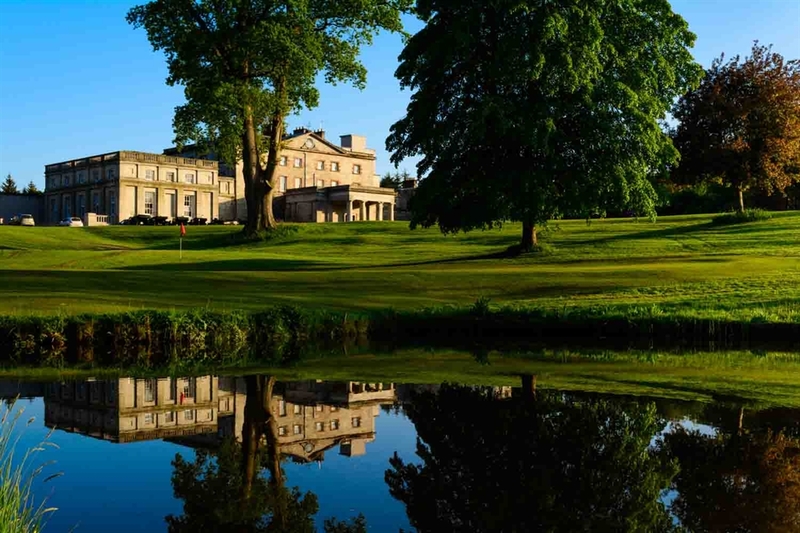 The hotel is unique for having its own 18-hole golf course where you can experiencea relaxing but challenging round and which boasts natural contours, hidden burns and magnificent trees. 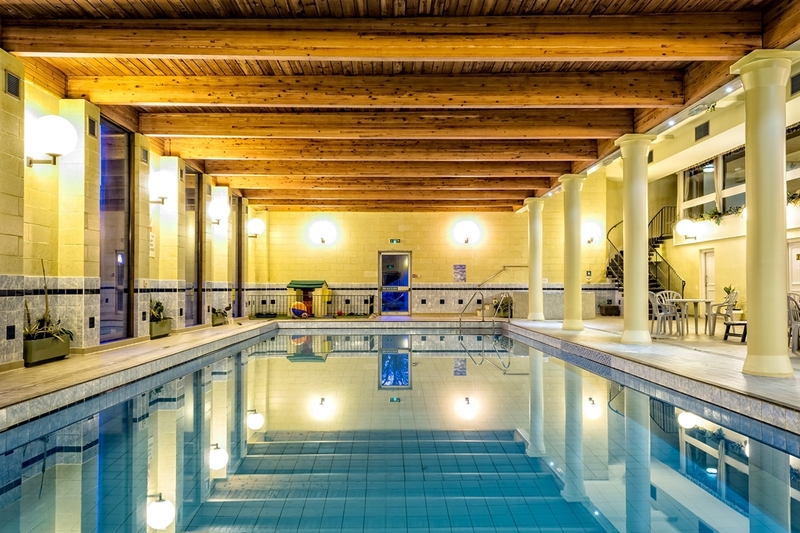 After a day on the golf course, relax with a leisurely swim in the 15m heated swimming pool, enjoy a spa bath and sauna and ease away the stresses and strains of modern day living with a massage. Experience the freshest and finest ingredients in the elegant and award-winning restaurant, where the chef uses his skills to showcase the seasonal highlights of Scotland's produce. 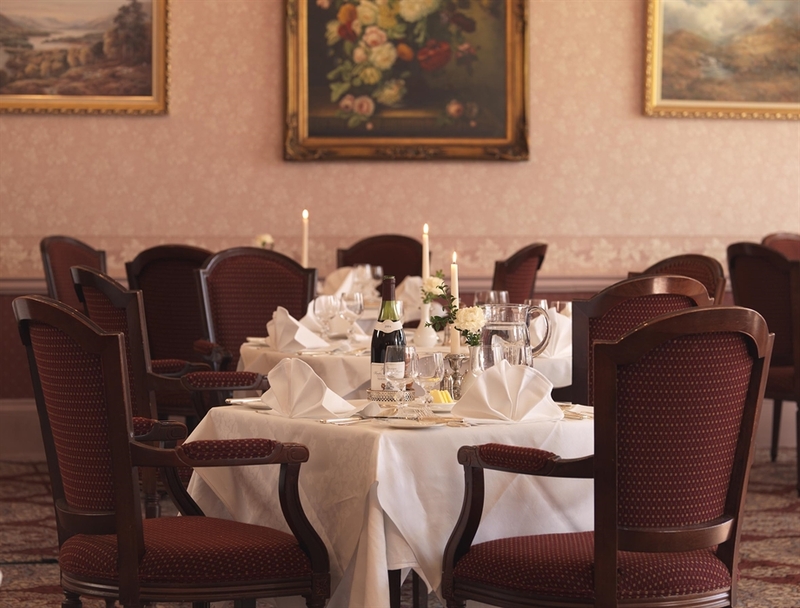 Take advantage of the other fabulous facilities available here in the hotel, such as table tennis, snooker and pool, or head out to explore the grounds and play a game of tennis, practise your putting or play croquet on the lawn. There are also suggested walks in the hotel grounds that offer glimpses of local wildlife such as roe deer and red squirrels. Keen walkers, cyclists and wildlife spotters are perfectly positioned for the nearby Galloway Forest Park and its 300 square miles of captivating landscape, which is home to some of Scotland's most remarkable wildlife and features two of the world-class 7stanes mountain biking centres, Glentrool and Kirroughtree.